the best in your smile. Seeing the same friendly faces every time you come in for a dental appointment can make all the difference. 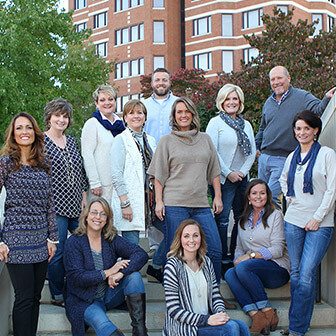 Here in Bartlesville, our staff is here for the long haul – in fact, some have been with us for 20 years and longer! Our varied menu of available treatment options – including quality restorative attention, cosmetic transformations, Invisalign, and much more – is well-supported by the latest in modern technology and a highly trained team. Earning your respect and trust is a top priority for our doctors and staff members. We want to create dental improvements that fit your oral health needs and personal goals to a tee, exceeding expectations every step of the way. At Dentistry by Design, our team bends over backwards to ensure that our valued patients have the best experiences possible. 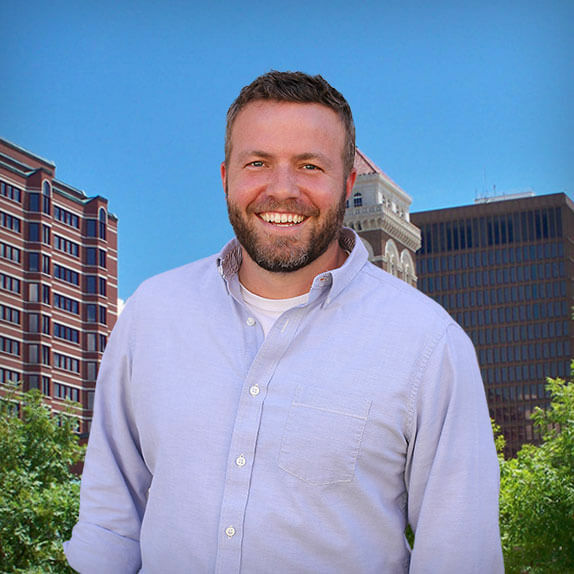 Dr. Luke Lumpkin is proud to prioritize respect and skilled results over the bottom line, and you can trust that everyone here has your best interests at heart, whether you’re coming in for a typical checkup or gorgeous cosmetic work. Highly trained professionals, comprehensive treatment options, and a commitment to quality – that’s more than enough to put a smile on your face. Here in Bartlesville, our doctors and team members believe strongly in the power of prevention. That’s why we’ll work with you and your loved ones closely to help everyone avoid potential problems and keep their smiles as healthy and happy as possible for years to come. In-depth checkups and revitalizing hygiene every six months can go a long way, and additional options like custom mouthguards and dental sealants provide valuable, lasting protection as well. 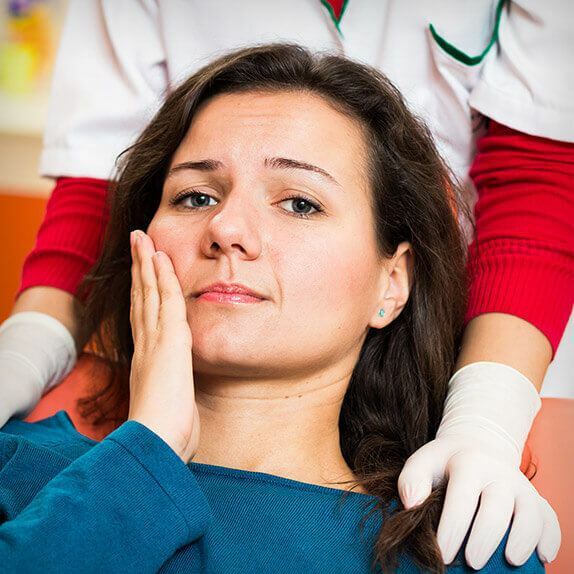 If your teeth have become damaged, worn down, or lost altogether, don’t despair. 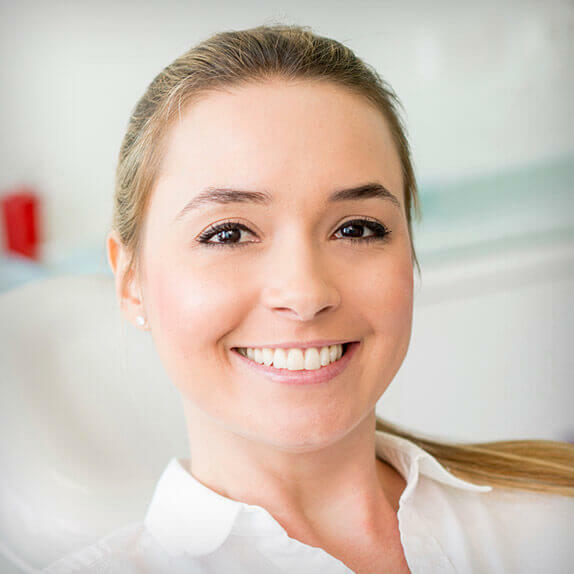 Our doctors at Dentistry by Design are here to help you regain the capable, complete smile you need and deserve with quality restorative solutions. 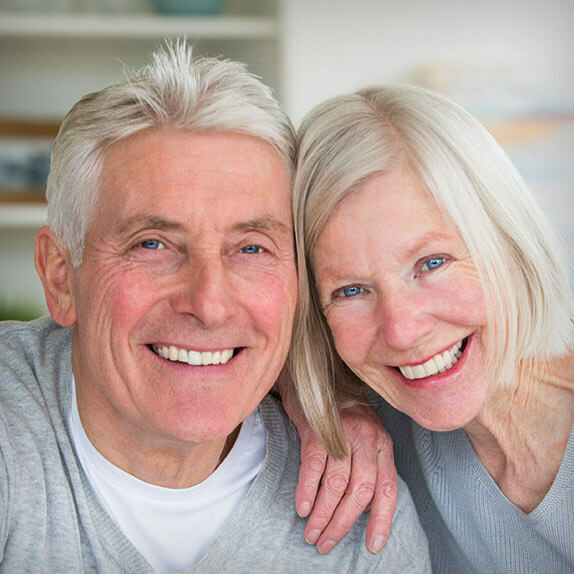 Our offerings span a wide range, from relatively minor tooth-colored fillings to comprehensive and partial dentures. Whatever your personal situation is, you don’t have to fear judgment at our practice; we always welcome you with warmth, kindness, and respect. If you’re ready to undergo the cosmetic transformation of your dreams, trust in our Bartlesville team for truly stellar results. Dr. Lumpkin and the rest of our staff look forward to recommending excellent solutions for common dental flaws. 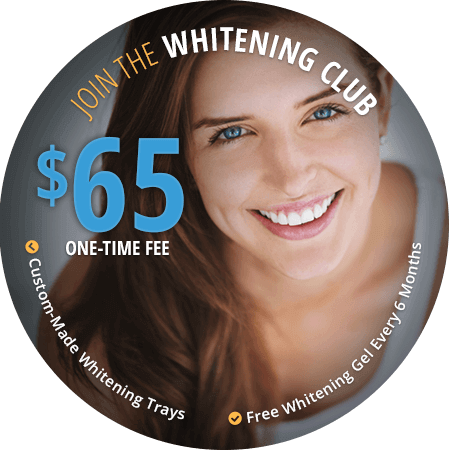 Porcelain veneers are a top-tier choice because of their comprehensive coverage and seamlessly natural results, but we’ll work with you to devise the perfect smile makeover plan that leaves you showing off your teeth proudly. 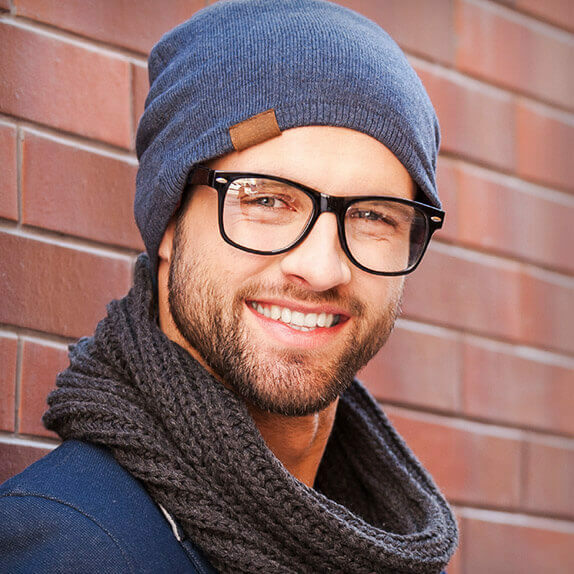 A straighter smile can have greatly positive effects on your self-confidence and your quality of life – but wearing metal braces for years on end just isn’t the right path for many patients. Thankfully, Invisalign® is a worthwhile, aesthetically friendly alternative! Instead of brackets and wires, patients will wear a series of clear, custom aligners that blend in with your natural smile, creating a very subtle appearance that allows people to keep focusing on you instead of your orthodontic work. Medical emergencies tend to always be frightening, but especially when they involve your vulnerable smile. If you or a loved one is experiencing severe dental pain or a traumatic injury to the mouth, don’t hesitate to reach out to Dr. Luke Lumpkin and the rest of our team here at Dentistry by Design. Paying for quality dental care shouldn’t have to be a frustrating or overly complicated experience. Our team strives to make it simpler than ever! We’ll file insurance claims on your behalf to maximize available benefits, and convenient payment plans are available as well. At Dentistry by Design, the people we treat aren’t just our patients – they’re our neighbors, our coworkers, and our friends. 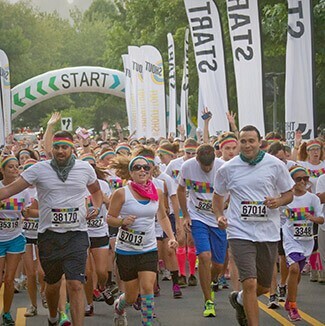 We enjoy giving back to the community whenever we can, including sponsoring Little League teams, Boys and Girls Clubs, 5k runs, and much more.